Being a Victorian Senior should come with benefits. We are quite certain this will be one of them: Freshly baked scones, French macaroons, ribbon sandwiches and more sweet and savoury delights. All at a very special price to celebrate the Victorian Seniors Festival 2019. 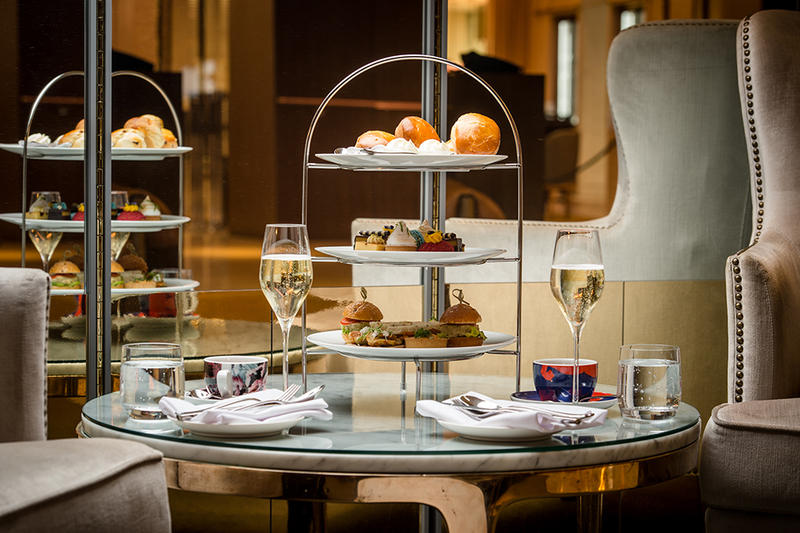 Includes Parisian Afternoon Tea, a glass of sparkling and unlimited tea and coffee. Guests must present a valid Victorian Seniors Card. Non-seniors will be charged the regular price of $59 per person.